Sometimes moving house can seem far more stressful than it needs to be. In this case we were tasked with moving 2 sheds to their new location. 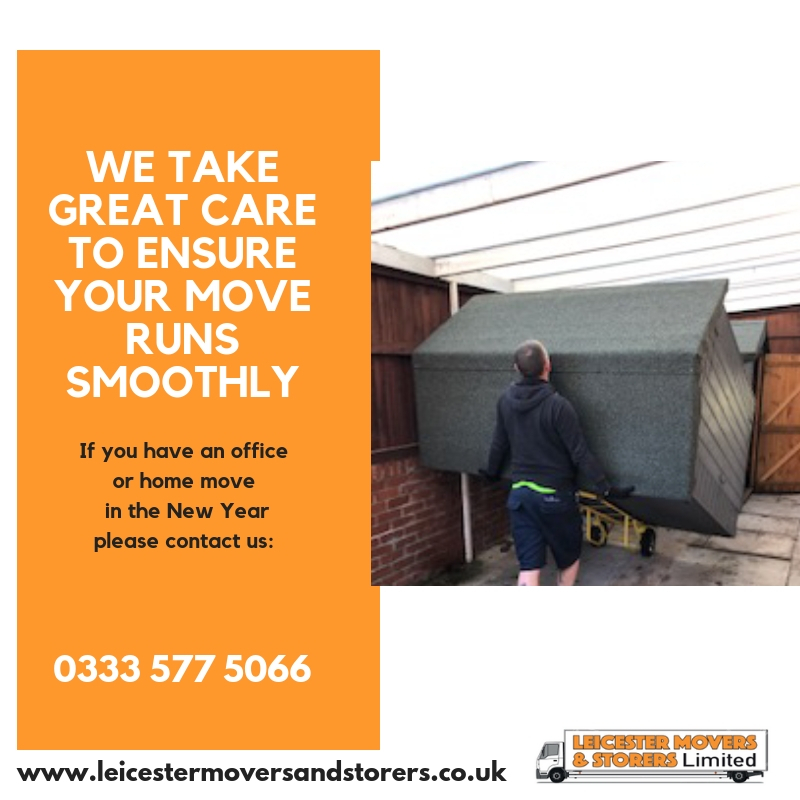 No matter how big the task seems, Leicester Movers and Storers are there to make your move a smooth one. Although this move was booked last minute, it ran without a hitch and resulted in a very happy customer!